I hope this cute little owl will bring joy to your summer :-). Great for beginners and card-making ! Thank you. 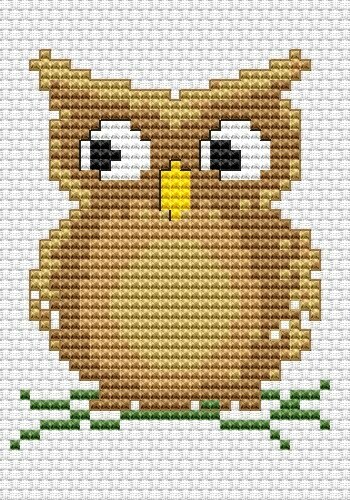 I have a close co-worker that loves owls. I will make it the top of a bookmark and it will be a perfect gift for her.